The Ultimate Guide To Mother's Day! It’s that time of year again folks! The time when we’ve got to pull out all the stops to show the most important woman in our lives exactly what she means to us. That’s right, it’s Mother’s day! Possibly the most important celebratory day in any mamma’s calendar, Mother’s day is definitely NOT a day to be missed. While they spend the entirety of our lives cooking, cleaning and caring for us (and let’s not forget worrying about us! ), on top of holding down full time jobs and (much deserved) rich and rewarding social lives - in return they get back, let’s face it, far less than they deserve. 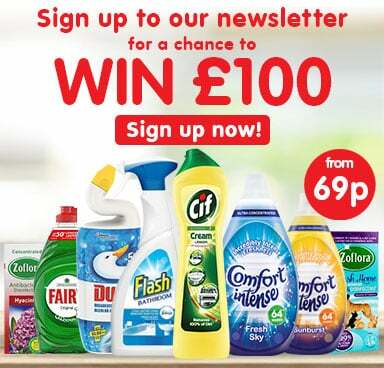 Well this Mother’s day that’s all going to change, thanks to Poundstretcher's ultimate guide to Mother’s day! 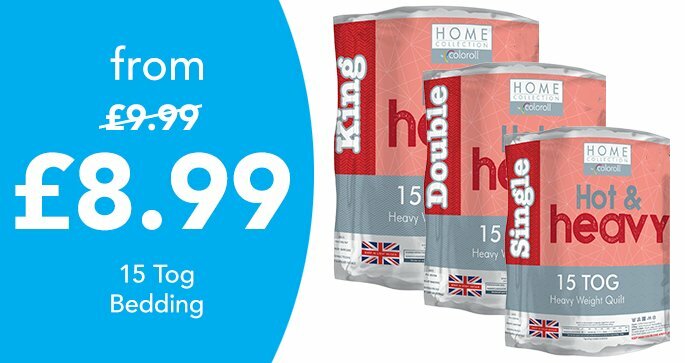 We’ve collated all the best and most beautiful products from the Poundstretcher range, that are sure to knock your mamma’s socks off! 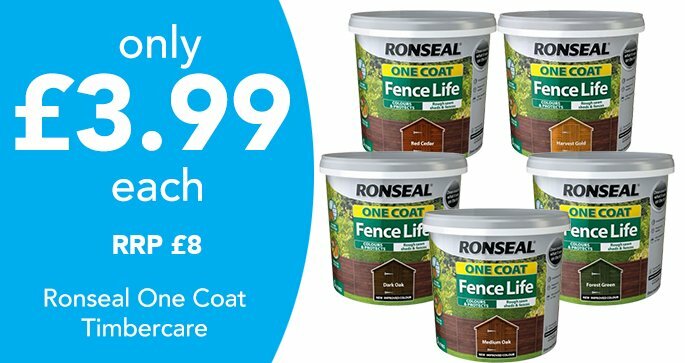 No matter if your mum’s a green-fingered gardener or more of a pampered princess, we’re sure to have everything you need to make her day that extra bit special! 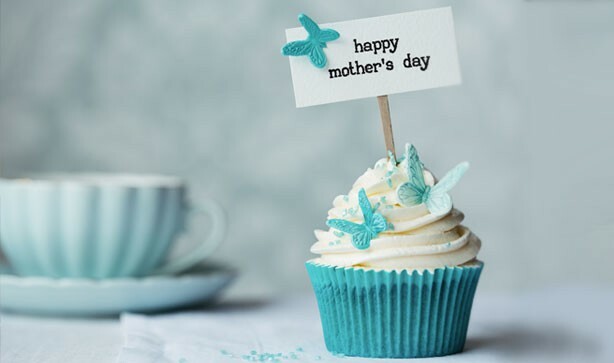 So if you’re struggling to find the perfect gift this year and want to shower your mum with love, then have a gander at our handy guide to Mother’s day to give yourself some much needed inspiration! If your mum’s all about rest, relaxation and being waited on hand and foot (and why shouldn’t she be?) 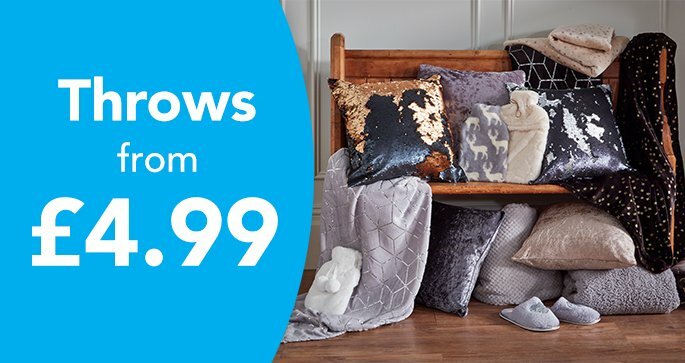 then you’re in luck as we’ve got loads of amazing products that’ll knock her off her feet, and into a nice comfy chair! Why not start the day off by preparing her breakfast in bed! Whether she’s more muesli and yogurt or a full English fan, she deserves to be spoiled on her special day! But no matter what her breakfast preferences are, we’re sure she’d appreciate a nice steaming mug of Kenco Millicano or Carte Noire coffee to go with it! Once breakfast is over (and you’ve washed up), continue spoiling your mamma with an unexpected box of yummy chocolates! Indulge her with a lovingly chosen box of delicious black magic chocolates, or some mouth-watering De-lux chocolate truffles! 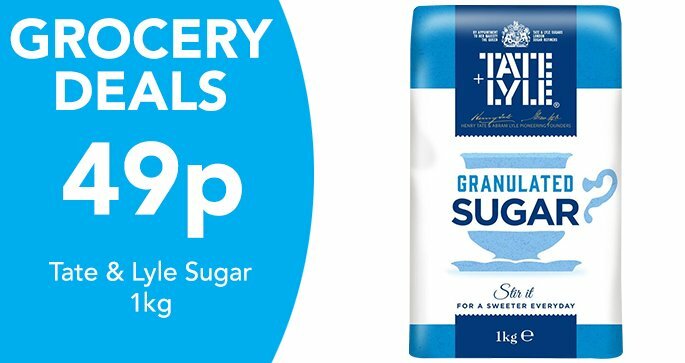 But if she’s got more of a soft spot for a good old family favourite, then you can always grab one of our huge 600g tubs of Quality Street chocolates – let’s just hope she shares! 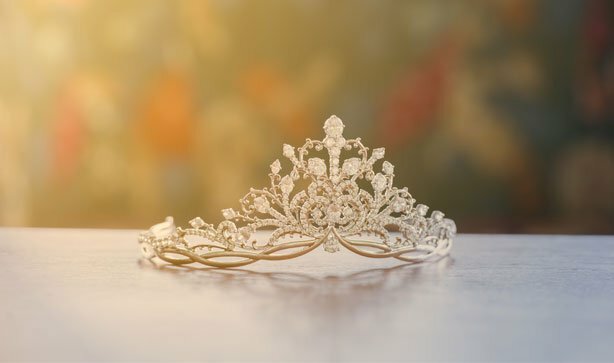 But the pampering will by no means end there – remember this is her special day! After you’ve taken her out for a full blown girly day of shopping and sweet treats, show her EVEN MORE love with a take away and her favourite film! 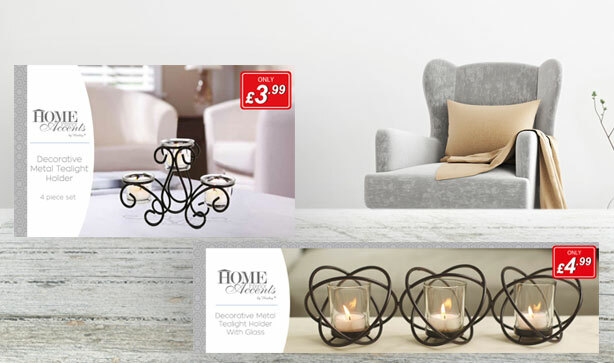 You can even make it that extra bit special with the help of some of our mini Mason jar scented candles, or pretty geometric atom or metal swirl tea light holders that double up as a cute gift too! 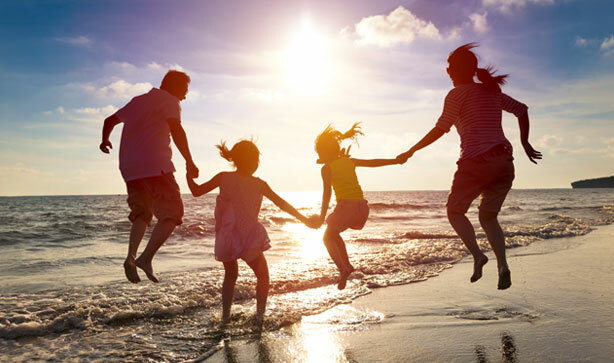 Here’s one for the mother who’s fanatical about all things family! If your mum lives and breathes her fantastic family, then pick up one of our gorgeous “family” collage picture frames! Available in white or black and featuring 6 landscape 15X10cm and 4 portrait 12.7X17.8cm picture slots, you can fill this frame with loads of beautiful pictures of your family – and show her just how much she’s cherished! 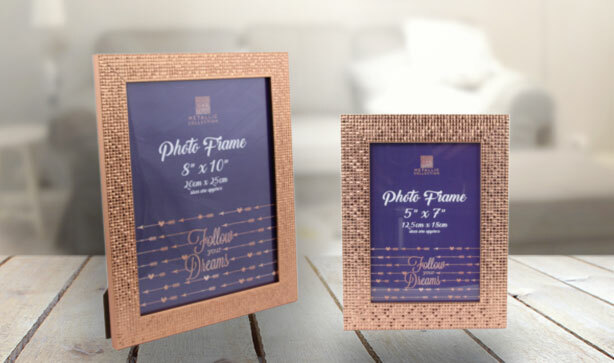 But if you want to be a little more subtle and save a little space, you can always pick up one of our stunning hammered effect copper frames instead! Available in 8X10 or 5X7, these frames are ideal for reminding your mum of an extra special and much loved memory from your past! And if you really want to win the favourite child competition this year, then why not pick up one of our super cute “loving hearts” wall hangers, or our adorable light up love signs! 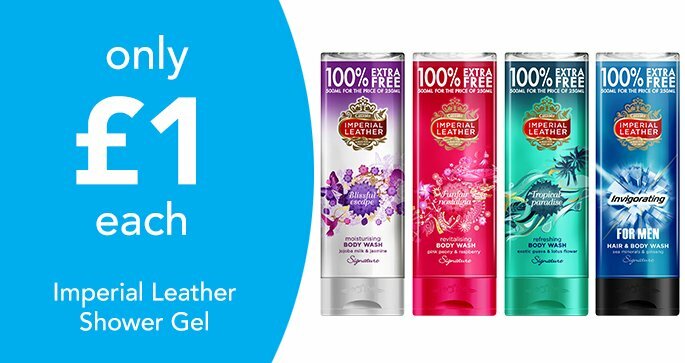 You’re mum’s guaranteed to adore them, and we’re pretty sure you’ll outshine your siblings too! 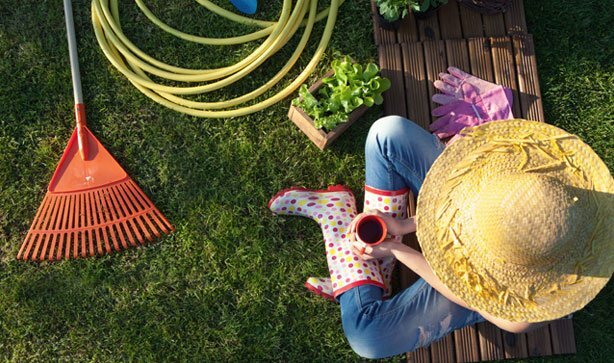 If you’re more likely to find your mamma wading through mud rather than relaxing on a massage table, then you’ll be happy to know that we’ve got loads of great gardening gear for her to enjoy! If your mum’s a fan of plating and growing, then why not have a nosy at our great selection of planters and baskets! 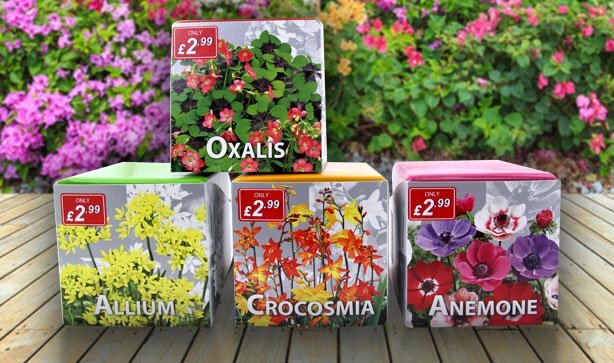 Spoil your mum with one of our adorable square planting sets that’re available in Allium, Anemone, Crocosmia or Oxalis - or get one of each if she just can’t choose a favourite! 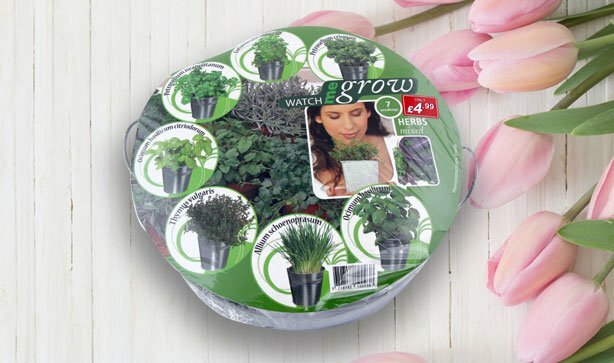 And if she’s a fan of growing her own produce, then our amazing mixed herbs growing kit will be right up her street! Containing seeds for 7 different varieties of garden herbs, this kit is both thoughtful and pretty darn practical! 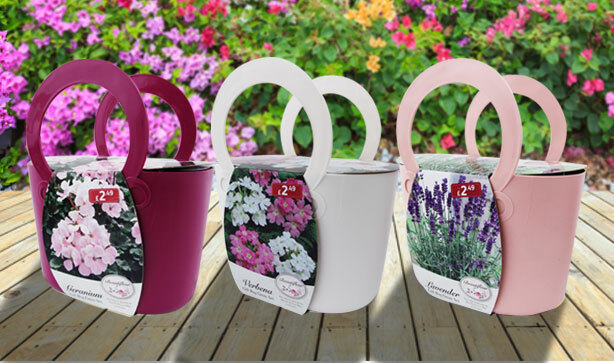 And let's not forget about our pretty handbag planting sets – ranging in Geranium, Lavender and Verbanium! Containing bulbs, compost and a cute handbag plant pot, your mum is bound to love this heartfelt gift! But if your mamma’s already got a garden full of pretty plants and is in need of something a little bit different, then may I suggest checking out some of our stunning solar lights? With amazing pieces like our beautiful stained glass solar lanterns, you’re sure to make your mum’s day! Choose from the gorgeous humming bird design or the striking butterfly pattern - or push the boat out and get one of each! 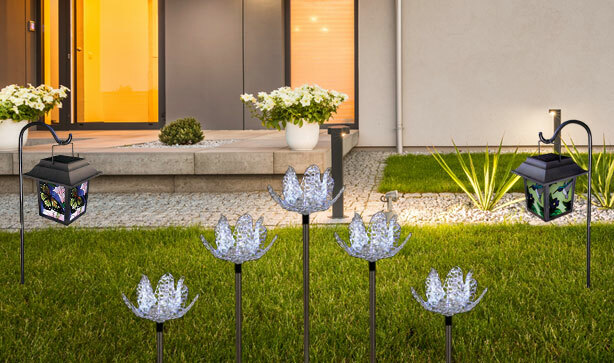 Or if she’s into something a little more contemporary and stylish, then our AH-MAZ-ING metal flower solar stake light is the ideal gift for your number 1 woman! No matter what your mum’s in to or what you choose to do for her this Mother’s day, we’re pretty sure she’ll love it! 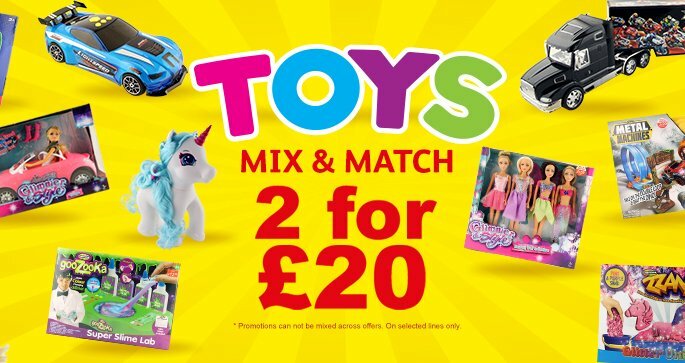 But if you want to make her day really special, then get yourself over to your local Poundstretcher ASAP and pick up some of our amazing Mother’s day gifts, now!